As a former high school English teacher, I couldn't be happier that my daughter loves books. Instead of snuggling her stuffed animals in bed, my husband and I often sneak into her room, only to find her asleep, embracing whichever story she passed out perusing. We sometimes wonder how she can FIT in her bed with the dozens of books she insists on sleeping with each night. So when our little girl started showing signs of being able to actually READ, I found a cute way to help her practice. By nature, I am a note writer. As a child I guiltily slid "Im sory i wuz badd Mommy," notes under my mother's bedroom door. In my teenage years, I spent more time writing notes to my friends, folded ever so perfectly into a football (you KNOW what I mean), than I did listening to many lessons. And as an adult, I'm still at it. Anyone close to me can attest that they've probably received some sort of note from me within the past year. I enjoy writing notes. There are so many things people overlook sometimes- the simplicity of thanking someone for a kind gesture, a few extra sentences on a birthday card to tell a friend how much happiness she brings into my life, a good morning reminder to my spouse of how much I love him. A few brief sentences can really move a person and bring on a heartfelt smile. So, to help my daughter learn to read, I began sneaking into her room each night to leave her a little note to find in the morning. 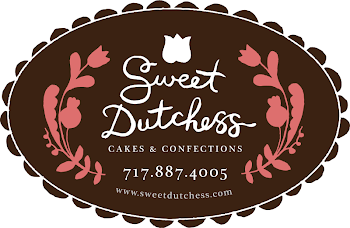 The notes started out with the simplest, one syllable words, and as time passed, I began adding an instruction to determine if she could actually understand the content. Soon, my sweet girl began running into my room each morning, proving she took the time to sound out each word so that she could follow the note's direction. Lately, our daughter wants me to leave her a message every night. She loves starting her day by showing off her new skills. I have begun to challenge her more and more by writing longer notes with more advanced words. If she has trouble reading a word, she sits down with me and the note so that I can help her sound out the letters and look for context clues. It's so exciting to watch her ability develop. See? It's the little things sometimes. We don't need a crazy Mother's/Father's Day celebration to know that our children love us. In moments like this, we FEEL so rewarded in our hearts. Through this experience, I have learned that if writing little love notes brings to others even a tinge of the joy my daughter's note brought to us, I'll be writing them forever. Note to self- These are some love letters worth saving. It all started as I pulled on a cute black top for a "date night" with my husband. I was feeling glamorous until I caught a glimpse of myself in the mirror. What the...? The shoulder sections of my shirt were sticking up in two little points! Because I was certainly NOT going for a Lady Gaga effect in this outfit, something was clearly wrong here. In a desperate attempt to salvage this look, I tried flattening the shoulders with my hand. No luck. I spritzed the pointed areas with water and attempted to gently tug them back into their natural shape. Another failure. Nothing I did could save me from the deformity caused by dreaded plastic hangers. Something HAD to be done. I waged a war against my wardrobe. About to wage an all out ATTACK, I went through my entire closet, determined to make dressing a smoother process in the future. Notice how terribly deformed the shoulders of this shirt were from plastic hangers. I had to wash this top, lay it flat to dry and then reshape it to be hung properly. The first thing I did was to immediately go through everything I had to check for clothing that was being warped because of the way it was slipping off plastic hangers. I found that most of my shirts and dresses were, in fact, misshapen from the alignment issues with these hangers, so the quest began with me taking all of these items off the old hangers. Unfortunately, I found that a cold water wash was necessary to remedy several items that had been badly deformed. After a delicate cycle, I gently reshaped any problem areas and laid the clothing flat to dry. Next, all old plastic hangers were downgraded to the downstairs coat closet and were replaced with Closet Complete No Slip Ultra Thin Velvet Hangers. Take the extra moment to properly arrange the garment on each hanger to prevent warping. Once the clothing was ready to be rehung, I carefully ensured that each garment was properly arranged on each hanger. These hangers are such a vast improvement, since the clothes do not slip at all and stay perfectly placed on the velvet. All that is needed is an extra moment of patience to be sure to hang each article of clothing in the proper fashion to prevent creases or warping of shape. While I was at this, I realized I had another battle to fight...TAGS!!! For years, I have been driven absolutely looney by that nagging itch at the back of my neck, the rubbing and scratching of a sharp label digging into that sensitive flesh. I've taken desperate measures to stop the agony, once even handing scissors to a student to cut the tags out of a shirt before I started throwing text books across the room in frustration. The most sinister element of this battle is that of urgent reaction tactics. You see, once a person becomes as intensely agitated as I get at this point, rational thinking goes the way of the dodo. Many a hole has been cut into my clothing in desperate attempts to quell the itching from the tags. I've done ridiculously impulsive things, going so far as to attempt to cut tags out myself...while WEARING the offending garb. Never a good strategy. I decided to end this nonsense once and for all. Caution: Here's an example of a top that I got a little overzealous with when removing the label. Note the little hole at the neckline. This can usually be avoided with more patience and care during removal. It was time for me to cut the labels out of my life. I had no trouble snipping out casual wear labels but was met with hesitation when I stumbled upon the designer tags. I've never been one to fork out ludicrous amounts of money for designer labels on styles that change with the winds, but once in the bluest moon, I will treat myself to timeless designer pieces. When holding the scissors to these labels in particular, I had to decide if I really wanted to cut the labels out of these clothes that I had, in part, paid more for BECAUSE of their brand. After that moment's pause, rational thought set in. If people are seriously judging me by the labels inside my clothes, then those are opinions that really shouldn't matter to me anyway. So I chopped them all OUT, from Old Navy to DKNY...all labels alike, all gone! Now, obviously, I had to keep some tabs here...pun intended. While removing these labels freed me of that nagging itch against my skin, it also freed me from the care instructions and sizes I needed for certain clothes. Solution? I grabbed a tiny notepad and organized the clothing into categories (dresses, shirts, skirts, etc.) and wrote down any special information I would need to keep for these garments. These dang side tabs are the worst enemy of all! And so the cutting began. I started by using scissors to carefully extract the central portions of the tags. This is the easy part, but MAN...those remaining side pieces are sometimes rather tricky to remove. To avoid making holes, I used a stitch remover and slowly cut out any residual thread that was holding the persistent labeling to the garment. The stitch remover is an amazing tool for this, and without it, this task would have been much more daunting. My stitch remover is my weapon of choice! And now I feel FREE! It's actually incredibly liberating to cut those labels out of my life. I'm so appreciative nowadays when I find labels that are stamped to the inside of clothing instead of sewn into the fabric, especially in my daughters' garb. When I see my girls' delicate skin all scratched up from a nagging label, I cringe. Here's to hoping that more companies follow suit and stamp in their labels in the future! Until then, my trusty stitch remover will continue to wage the war. Be comfortable. Be happy! Summer is upon us, and although nothing compares to time spent outdoors embracing nature, we're finding that it's time to start educating our children about plant safety. We are a family that loves to be outside whenever we can, even heading out in the rain to stomp in puddles. Nature hikes are a regular part of our lives and we wouldn't have it any other way. But recently, while prancing around our property at home, I watched my 3-year-old daughter teach my 21-year-old sister how to identify poison ivy. I realized that many people are really not sure what to look out for when it comes to dangerous plants. 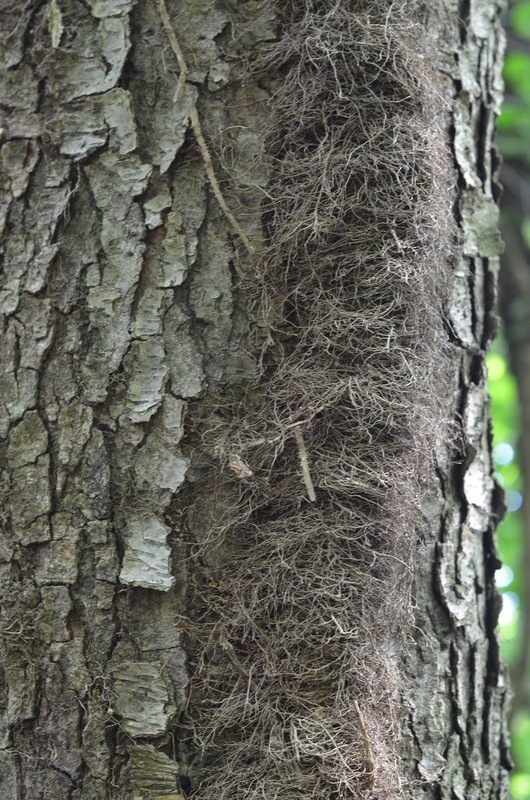 I, myself, couldn't positively identify most troublesome plants until my 20s, when I began spending much more time in the "real" outdoors, camping and hiking in true woods. 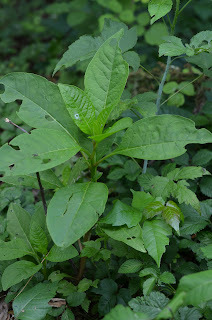 So my daughter and I traipsed around our property and the local woods to snap some photos to help others feel more confident in identifying these plants. For starters, we found tons of very young poison ivy. 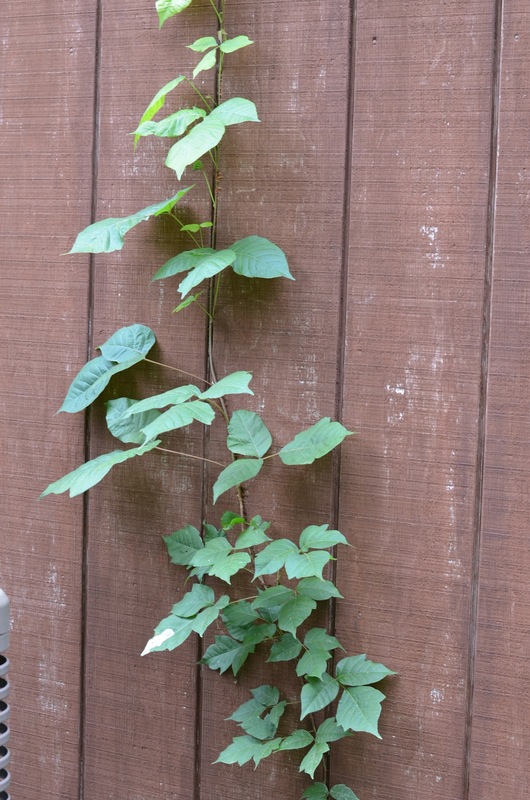 Of course, you want to stay away from this nasty plant, which can be a trailing or climbing vine or a shrub, at any stage. 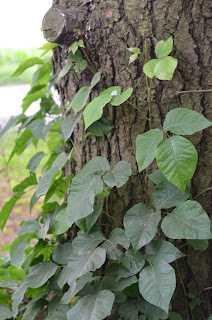 Poison ivy contains urushiol in its sap, which causes the itchy rash on many people. And yes...I've said it too. "I'm not allergic!" The human body changes over time, and although I used to be able to walk through knee high poison ivy with no consequence, sadly, those days are over. It's best to steer clear and wise to teach your kids to identify it early so they can follow suit. If you've ever had even the smallest dot of poison ivy rash, you know what I'm talking about here. It itches like MAD! 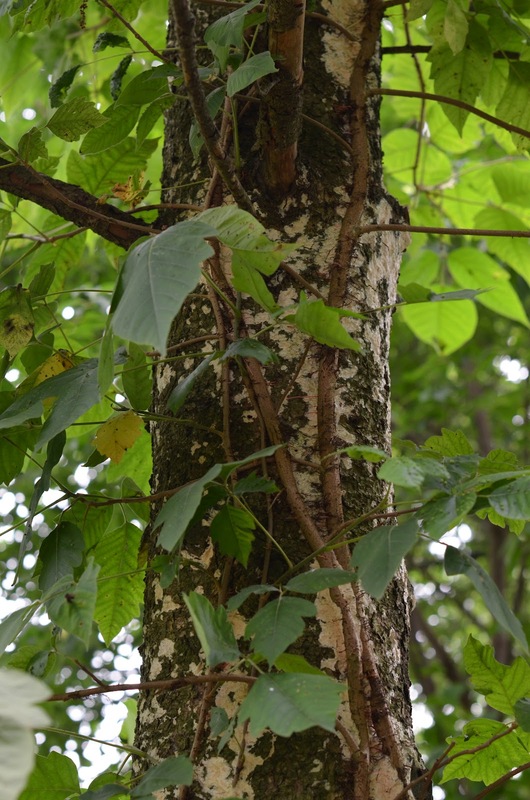 The young leaves are usually a very bright green color that darkens as the plant matures. All poison ivy has three almond shaped leaves with pointed ends, and there are no thorns. 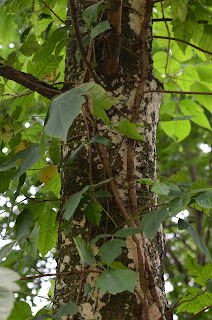 The three leaves grow on their own stem, connected to a vine which is also extremely poisonous and often has a hairy or furry appearance. Here we found a young climbing vine, making its way up a tree. Here you can see the older poison ivy is a darker green shade than the younger, brighter green poison ivy in the middle. The vines LOVE trees. They grow and climb rapidly. 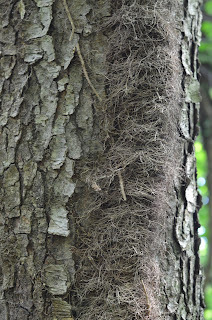 Big Daddy of a hairy vine, climbing a tree in the forest. Do not touch! Here is some poison ivy surrounded by other plants. It is easy to identify because of the jagged, 3 leaves and that shiny coating. This stuff can and WILL grow just about anywhere! Note how each three-leaf cluster has its own stem. The leaves often have a shiny appearance. 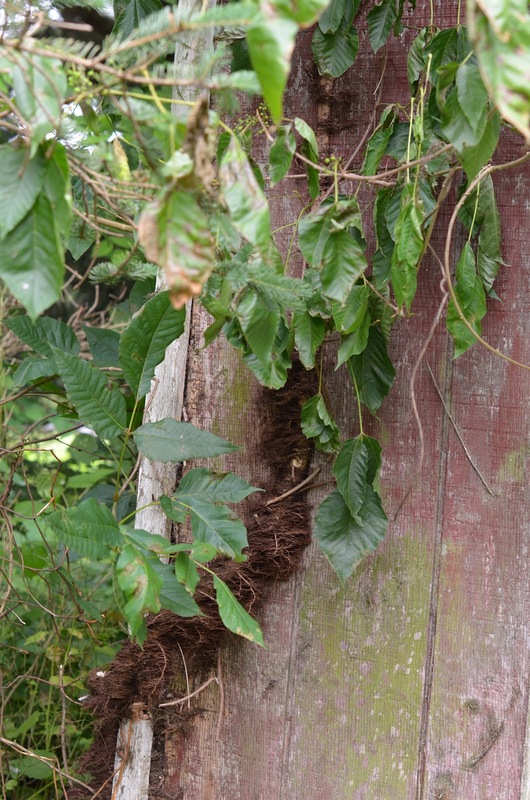 Below here, you can see a monster vine which was growing along the side of our shed. 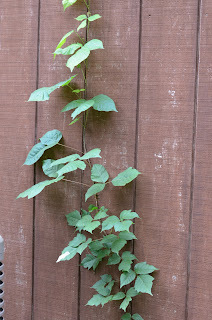 My husband chopped the vine, so you can see that the leaves are wilting and dying in this photo. Once poison ivy is well established, it forms white berries. Birds love to eat these, and after they have ingested the berries, they defecate and spread the seeds. Since our property is bird paradise, tons of poison ivy comes with the territory. Poison ivy also changes color in the fall, from yellow to orange to bright red. There are many ways to remove it, but we have found the most success in suiting up completely to manually pull the vines up out of the ground. Now pokeweed presents a big problem on our property because it is EVERYWHERE, highly invasive and has beautiful tantalizing berries (sometimes called "inkberries") that look delicious. Unfortunately, consuming even a small handful of this fruit is enough to cause a serious problem for humans, especially children. It is definitely wisest to try to get rid of any pokeweed that might be accessible to children before those berries pop. Berries are just starting to spring out on this pokeweed that we found across the street from our house. 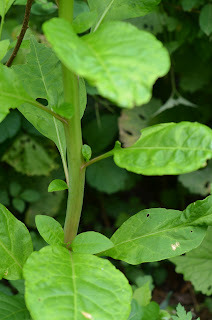 The bright green stalk grows quickly and can get very tall. 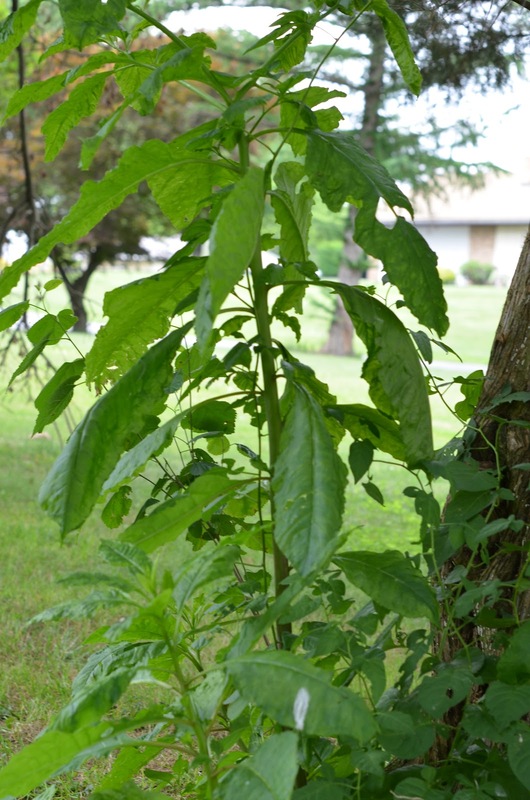 We often find pokeweed right under or near tall trees on our property. 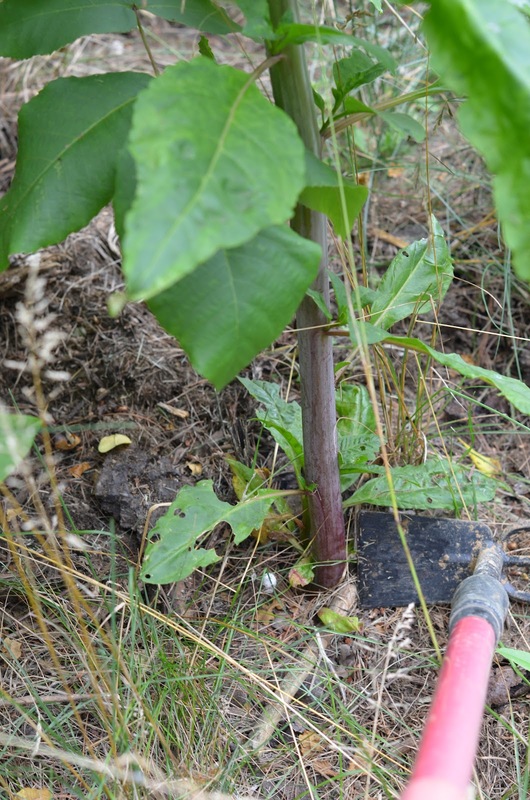 Because pokeweed can be dangerous, we try to get rid of it as soon as possible. The root is actually the most toxic part of the plant, but there is less danger that a child would try to eat this part of the pokeweed. 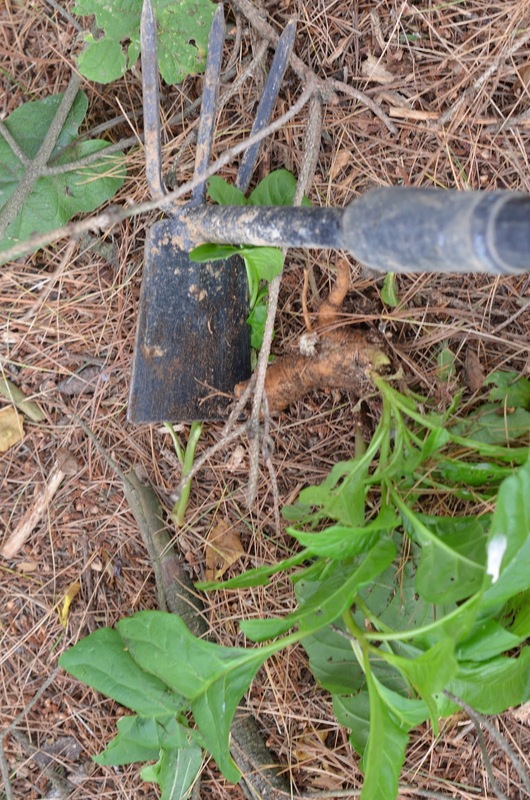 The roots are hardy and very difficult to pull or dig out, so we just chop the plant as far down as we are able. 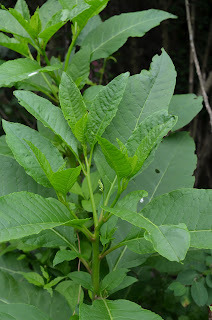 Fortunately, they do cut down easily, but be sure to wash your hands thoroughly, with soap, if you come in contact with any part of this plant. Hit the plant as low down as you can to remove it. The stalk becomes a purplish color as the plant matures. Here is a residual stalk from a pokeweed that has been cut down and removed. The inside is a milky white color. Very young berries forming. They become a deep purple as they mature. For our family, our best defense is knowledge and education. We are teaching our children to identify all types of plants in hopes that they will learn to appreciate and respect nature. We know it's not rational to expect that we can keep our kids away from poison ivy, pokeweed and other potentially dangerous plants, especially not on our wooded property (insert SIGH here), but we hope that with proper guidance and diligent effort, we can help them learn to be wise, nature-lovin' tots. ***To read my follow up on pokeweed in late summer, head on over here. Ever the budding scientist at heart, we purchased a "Space Age Crystal Growing Kit" after our 3-year-old finished her butterfly experiment last month. As a family, we all really enjoy checking on our projects daily to monitor and discuss progress. We ordered the kit through Amazon, and although it says the product is for ages 12 and up, we knew we wouldn't allow our daughter to handle any of the contents and that we would conduct the experiment very carefully. Our daughters would be the observers and would help gather materials. We decided to start by growing the "QUARTZ" crystal cluster first. The directions instructed us to find a rock with a diameter of 4" and a height of about 1", so we grabbed a ruler and went a' hunting in our yard! Our daughter really enjoyed measuring different rocks, and the rock hunt was a great lesson in itself. She learned how to use a ruler and measured about a hundred objects in the yard. Eventually, we found a few rocks that were just right, so I let her conduct some final measurements to make the choice as to which rock we would use as the base for our crystals. so much so, that she stole the scale and began running around the house, weighing everything she could find. While my wily one ran about, weighing various items, I boiled the water and placed the chemical contents of the "QUARTZ" package inside the container we found to grow the crystal clusters. I gave her a magnifying glass and allowed her to look at the mixture before we added the water. Next, I had my daughter stand back while I carefully poured the boiling water into the crystal mixture. I stirred the contents until the chemical was completely dissolved in the water. 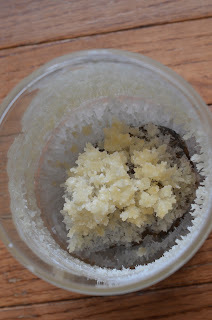 Then, using rubber gloves, I slowly inserted the found rock into the mixture so that crystals could grow on its surface. Within a few hours, crystals started growing up from the bottom of the container! It was exciting to see them grow taller! After a day, we removed the lid, poured the tiny bit of remaining powder we had saved on top of the rock and left it uncovered. Our daughter LOVED checking on our project, always supervised, as time passed. The directions instructed us to wait until the crystals reached the top of the fluid to end the experiment, that way the liquid could be saved for future use, but we didn't know what we'd do with it if we did. We decided to let the water evaporate entirely. So we left the crystals to grow over the course of a month, observing frequently with our trusty magnifying glass. Crystals began to form all along the sides of the container as well. In the end, we dislodged the rock with a screwdriver and observed it with a magnifying glass again. The "QUARTZ" shapes were fascinating, very much like snowflake formations and beautiful! We displayed our "QUARTZ" on the bookshelf when the project was complete. This was a fun and interesting experiment. The kit came with three other compounds that we are going to tackle next- "AMETHYST," "FLOURITE," and "EMERALD," which we will begin tomorrow! We would certainly recommend this project, with careful adult supervision, for families that appreciate and respect the scientific process and who just want to watch the magic of nature unfold.